A love of reading is absolutely key to developing a pupil’s ability and confidence in English. By reading, pupils strengthen their vocabulary and learn new ways to write. This year, I hope to help inspire this love of reading throughout the class. 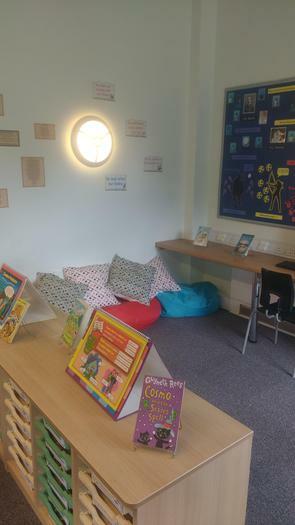 This is helped by our brand-new reading hideaway (pictured below). To help pupils develop their reading, it is always good if pupils can read at home – especially to an adult. 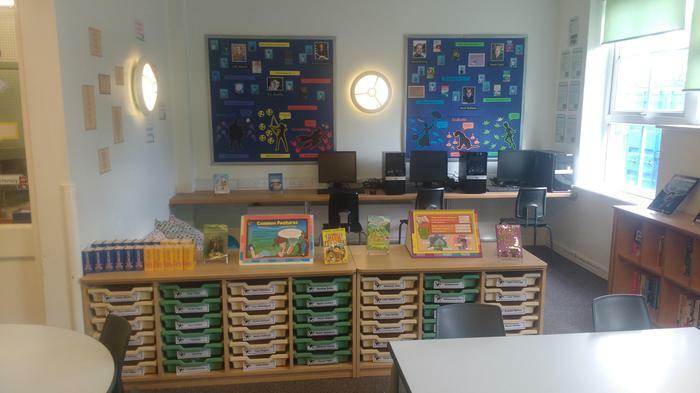 In school, in addition to lessons focused on the skills required to read effectively and confidently, we will also be aiming to listen to every pupil read at least once a week. In writing, pupils will be working hard this year to develop their accurate use of SPaG (Spelling, Punctuation and Grammar) features. They will be able to use these to ensure that their writing is clear and has the effect that they intend. Further to this, pupils will be considering their audience more this year and developing a range of skills to help them create better pieces of writing.